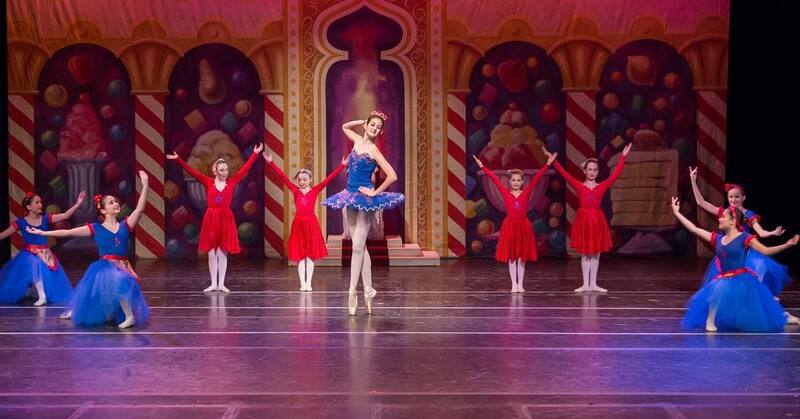 Brass City Ballet celebrates the magic of Christmas in a live, narrated performance of The Nutcracker. Children and adults will delight in the story of Clara and her journey through the Land of Snow to the Kingdom of the Sweets where she meets the Sugar Plum Fairy and all her delicious treats. Thank you to the Friends of the Cheshire Library for funding this special event!